While at PAX East I had a chance to check out RIVE, a fun game made by some great people. I spoke with Martijn Reuver, the co-founder of Two Tribes, the developers of Rive. Check out my interview with him below. World Zombination, a ridiculously addicting game, which I can't seem to pull myself away from. If there is a reason why it's taking so much time for me to post up another interview from PAX East 2015, this game is the reason. While at PAX, I spoke with Seth Sivak the CEO of Proletariat, the developers of World Zombination. We had a great chat about the game, check it out below! And while you're watching the video, download the game to see for yourself how much fun it is! Get more info on World Zombination by clicking the links below. While at PAX East I was able to try the game Tumblestone a match three puzzle game. It's not like any normal match three game, it's actually a more intelligent, and intuitive match three game. And it's a lot of fun! It gets to be even more fun when you play the multi-player mode with your friends. 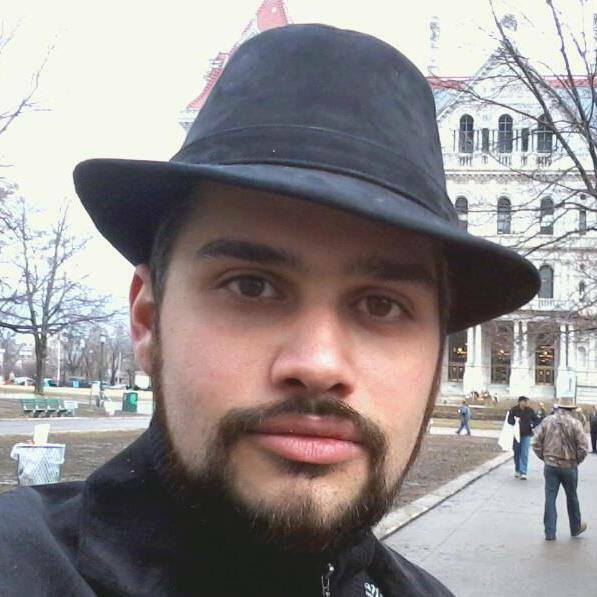 After playing the game, I had a chance to speak with the Game Designer and Software Engineer of Tumblestone, Ty Taylor. Check out the video below, and keep an eye out for the release of Tumblestone later this year! PAX East day one went rather well. I was able to check out a few of the exhibits in the expo hall, and figured out a basic game plan for Saturday (Technically today, as I'm posting this after midnight). This year we brought along more friends and family than previous years, and being able to watch someone experience it for the first time, is quite an experience in of itself. My niece ended up coming this year, and I was able to show her the X-Men Arcade cabinet, in the classic arcade area. She just stood there playing for almost an hour, deep into the game, and making comments wondering why so many sentinels, creature, and other mutants had it out for Wolverine. You see, she didn't grow up with arcades like many of us did, she's too young to remember anything like that. My niece grew up playing on her iPad, or Nintendo DS, but never experienced what it was like to hangout with a friend to play a two player game because online games didn't exist the way they do today. I probably had more fun watching her play X-Men than she did playing it but it was really a cool experience I know I'll always remember, and I hope that she does too as she grows up. When I originally stated writing this post I was planning on talking about some of the exhibits I saw, but honest the best part of the day was just sitting there and playing games with my friends and family, and honestly I think that, that is what PAX is all about. It's about people getting together to enjoy something, and to spend time together. In the game of life, I believe I leveled up today. Today if the day! PAX East begins today, and I'm currently on my way to experience another weekend full of fun, and games. I've been lucky enough to have been able to go to PAX East every year since it began. As each year comes and goes, I've come to realize that I look more and more forward to PAX East. I believe part of it is that I've grown to appreciate more at PAX each year, not just what the new big thing is coming out on PC or Console. I also think that with these interviews I do with the indie developers I end up feeling more connected with the people, the games, and the energy of the place. Well it's time for me to get ready and to head into Boston. I hope to see you there! It's party time! Every year my wife and I have an annual Murder Mystery Party. 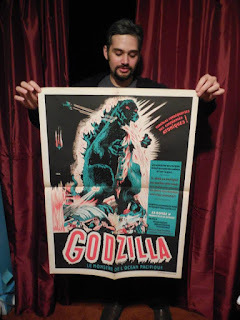 This past weekend we had one that had a Superhero theme to it, which made me feel like it's worth a post here on TheRetroAve.com. When my wife and I were deciding what this years theme was we were watching a lot of Batman, Arrow, and I believe the Flash TV show just premiered, which seemed to have an effect on our decision making. 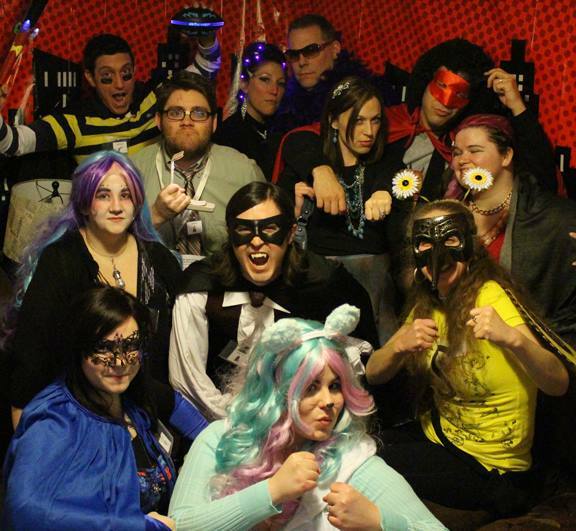 "A super fun superhero murder mystery party for 6-10 heroes, ages 12+. The story is set at an annual superhero meeting to discuss the capture of a notorious criminal mastermind known as Da Bomb. 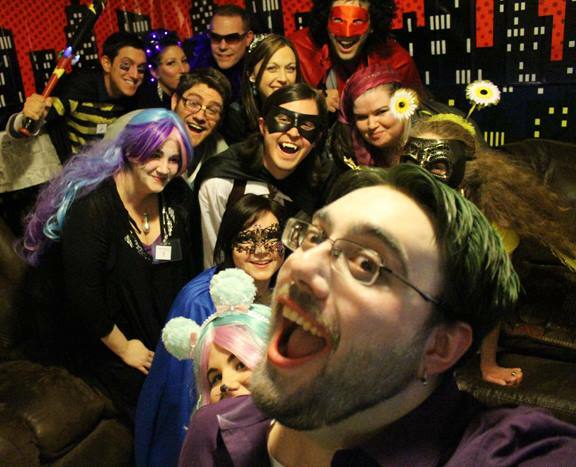 Host this party if you are up for loads of super powers, deceit, intertwining story lines and murder!" Overall we had a lot of fun with this one, it came with 10 characters, and due to the number of guest we were having we ended up picking up the expansion pack, which came with 11 more characters. Each character is designed to make you laugh either from their names, to what their super powers are, and if you have the right people chosen for each character, it can make it even more fun and entertaining. 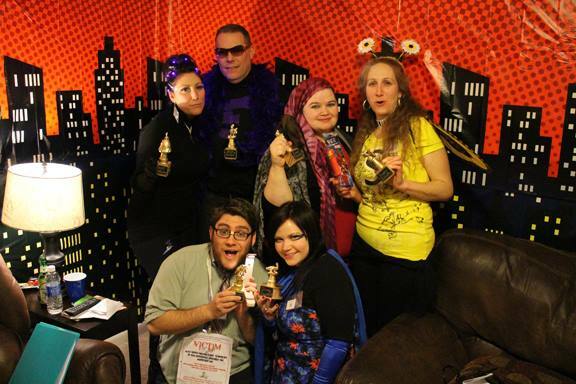 We like to do extra little things at our murder mystery parties such as give out awards, and gifts for people who are voted to have the best costume, best actor, and give out awards to those who figure out the mystery. If you haven't ever tried out a murder mystery party, I suggested checking one out sometime, and even hosting one yourself. The best part is that you get to be someone completely different for the night. It's getting to be that time of year again! PAX East 2015 is right around the corner. I'm slowing getting myself prepared for the trip, and for all the video interviews I plan on getting. As each day goes by and as March 6th gets closer, I get more and more excited and nervous at the same time. PAX East is the gaming event of the year on the East Coast. I'll be able to see friends I haven't seen since the last PAX East, I'm bringing more friends along this year than last year, which actually includes my wife, and I hope to make new on top of that. Once PAX East hits you'll see an influx of posts from me of developer interviews, and reviews of different games in the weeks after. This is arguably my favorite time of the year when it comes to gaming events. The only other point this year when I believe I'll be this excited again with a gaming even will be when Arkham Knight is finally released. Well I supposed that is it for now, and I hope to see you at PAX East! Today I was debating on creating a video for this review, or just writing it up here as a blog post. Well as you can see I decided due to the amount of detail I wanted to include in this review of Mockingjay Part 1, I'm writing it up. Warning there will be spoilers in this post, so if you haven't seen Hunger Games: Mockingjay Part 1, you may not want to read this! Mockingjay Part 1 is the third installment of The Hunger Games series. It stars Jennifer Lawrence, who has also starred in another "Geeky" movie, X-Men First Class, as a young Mystique. Mockingjay Part 1 takes place after Katniss's second time through the Hunger Games, she was able to be extracted from the dome, and was taken to a secret base in District 13. Basically this movie is all about the beginning of the revolt against The Capital. The President of District 13, played by Julianne Morre, wants to use Katniss's image for propaganda to gain more support from the other districts for the war against The Capital. You see after the first Hunger Games Katniss was in, she became an icon of hope because of he ability to go against The Capital, and live to tell about it, and after the second movie, she was actually able to escape. It wasn't planned, at least in her mind that she would escape, but it worked. At first Katniss was against helping because when she was rescued they didn't take Peeta, her Not Boyfriend/Boyfriend, with them. Basically she's worried about him being hurt by President Snow of The Capital. Eventually she agrees to help with the revolt against The Capital and become an image of hope for the people. At first there's some trial and error, but eventually she gets it, and becomes a force not to be reckoned with. One aspect about the movie I found to be quite interesting is the actual world they live in. It feels very much like George Orwell's book, 1984. Which is probably my favorite book to date. If you haven't read it, I suggest giving it a read, or at least checking out one of the two movies that are based on it. I could do an entire multiple page write up on 1984, so I'm going to stop here before I take an extreme tangent on that subject. Now returning to the subject at hand, Mockingjay. Each district provides a specific resource for everyone, like District 12 provides coal, another provides wood, and lumber, ect... It feels very much like a communist kind of society, each group has their own job, and the Capital takes these resources and redistributes them in a rationed form. Mind you, the Capital is the only place where people have enough to really waste resources, such as food. 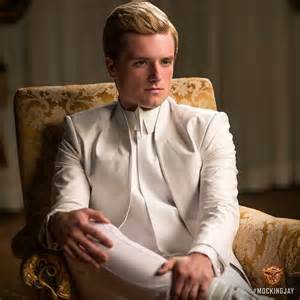 The Capital uses the Hunger Games for two things, as a from of population control, and used as a way to control the people in the districts. Another part of the film I found to be interesting, (Warning Spoiler Alert! 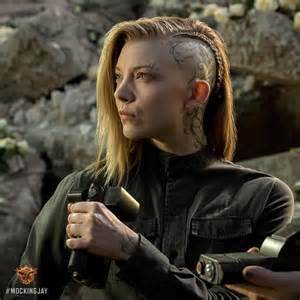 ), is that there is a part where the Capital's defense system seems to be down, so the President of District 13 sends in a team to get Peeta, and the other remaining Hunger Games tributes. Well they were able to get them all out, but you end up finding out that the Capital's President Snow actually let them go, and no-one knows why. Well it turns out that the Capital's President brainwashed Peeta into thinking that Katniss was a threat to his own life, so as soon at Peeta sees Katniss he attempts to kill her. At the last second she's ends up being saved. 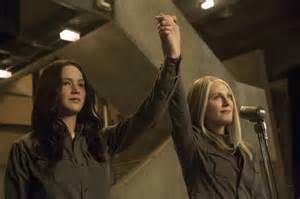 Overall Hunger Games: Mockingjay Part 1 is a roller coaster ride that keeps you into the move the entire time. I give it a 4 out of 5. 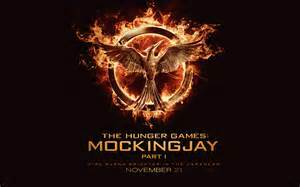 If you haven't watching Mockingjay Part 1, or any of the other Hunger Games movies, check them out, their worth at least a single viewing. It has been years, probably decades since I last had a chance to sit and play with Legos. Lego Marvel Super Heroes gave me the that chance again... well in a digital platform at least. When they first started making the Lego video games, I probably had the same thought most adults would have had, the game is made for kids, why would I want to play it? Whatever the reason, I was wrong. Lego Marvel Super Heroes obviously takes place in the Marvel Universe. Silver Surfer crash lands on earth and his board is shattered into multiple Lego blocks. The evil villains of the Marvel universe, Loki, Dr. Doom, Magneto, ect... join forces and scoop up the pieces of Silver Surfers board so that they can create the ultimate super weapon. Overall, even with the little bugs, and minor adjusting for controls on vehicles, Lego Marvel Super Heroes is a fun game, and definitely work a play. I give it a solid 4 out of 5. I was clearing out some old file on my laptop and I came across a short paper I did in a college class years ago on i, Robot. It talked about one of the major messages in the movie and decided to share it here. Let me know what you think, and if I should do more posts like this one, going more into the message of the film, or stick more on the review side. Here's the paper below. The movie I, Robot seemed to have messages that almost countered each other. There were instances of technology saving us, and there were also instances of technology hurting, and even killing us. That makes it sound like the movie had a weird mental bi-polar issue, and needs some sort of medication. Obviously that isn’t what’s actually going on. I believe that I, Robot was trying to tell us that technology is alright as long as we limit its use. One extreme or the other can be bad, but if we keep it all on a middle ground, and be careful as to how we use technology it can be great! 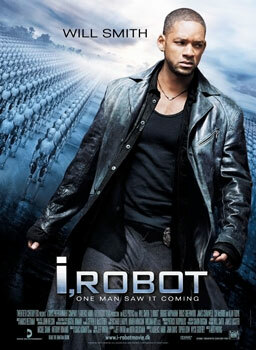 I, Robot is a movie that tells us a story about Officer Spooner, a cop who seems to have a major issue with robots, and how the world seems to rely on them too much in his opinion, and a robot with true artificial intelligence named Sonny, who is trying to figure out, who he is, what he’s meant to do in life, and why he was created. At the beginning Spooner looks like a lunatic blaming Sonny, a robot, for murdering a scientist. By the end you find out that Spooner was right, but by that point, Spooner and Sonny has actually teamed up like a super duo to fight against the real threat VIKI. VIKI was an Artificial Intelligence that had taken the three laws of robotics to an extreme, where VIKI ended up commanding robots to injure, or even kill humans, if the humans didn’t comply with orders for the humans own safety. Spooner was a character who had to grow to trust a piece of technology to win in the climactic battle in the end. That piece of technology was Sonny, and as stated above, a robot that had actually murdered a human. The same story also has the ideas of technology becoming dangerous for us, thus how VIKI, an A.I. that has the three law of robotics, was actually the real threat to humanity. You see even though Sonny had actually murdered the scientist, it was actually a situation where he had been asked by the scientist himself to be murdered by Sonny. Sonny was programmed to actually have emotional feelings including love, and he has moral values, and on top of that he has dreams. That is why Sonny is the one Spooner had to trust, and partner up with to fight the real threat, VIKI. In conclusion you can see how the movie I, Robot is actually a movie that was telling us both messages that, technology can be both good and/or evil. Spooner, a cop, who doesn’t like, nor trust robots, who actually ended up having to trust, and partner up with Sonny, a robot who can ignore the three laws, if he wanted, to fight VIKI an artificial intelligence who ended up taking the three laws of robotics to the extreme, almost creating a militarized state, ruled by robots. It tells us that technology is good in smaller and controlled doses. We can use technology as long as we keep an eye over it, keep the power in our hands, and take measures to make sure it stays in our hands.